Natural disasters pose a risk for many businesses, as well as people in their homes. As a small business owner, your home and business could be the same place. Even if you have a separate business location, it’s probably very close to your home. So if a natural disaster occurs, both your home and business are likely to be affected. It’s important then to make sure you’re prepared to protect your business in the case of a disaster and help it to recover once the worst has passed. The ways you prepare for a disaster at home can also apply to your business, helping you to keep it going. First of all, you need to know what risks you face in terms of natural disasters. If you’ve lived somewhere your whole life, you’re probably familiar with the things that can happen. You know when hurricane season is, when there’s a risk of wildfires or what to do during an earthquake. However, if you’re relatively new to an area, you might have to learn. Some people move across the country or around the world and don’t realize how seriously they have to take the risks that are present. It’s a good idea to keep up with the news and to speak to local people about the best ways to prepare for disasters. 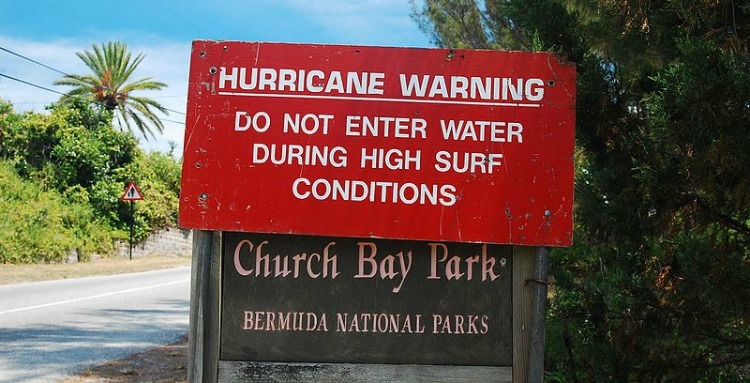 What are you going to do if your business is faced with a natural disaster? If you don’t know, you need to start thinking about it. It’s something you need to work out in advance so you can have a plan to swiftly put in place if anything does happen. You can find lots of resources to help you work out a plan from several different places. Look online at local and federal government resources. Talk to your local fire department and other services, who will often have resources they can share with you. You might also consider using a professional service to help you prepare for disasters. Whether you run your business from home or you have a separate location, you need to be able to protect it from the effects of a natural disaster. Sometimes, there’s only so much you can do, but it’s still worth protecting your business as much as possible. What you choose to do will depend on what sort of natural disasters you face. 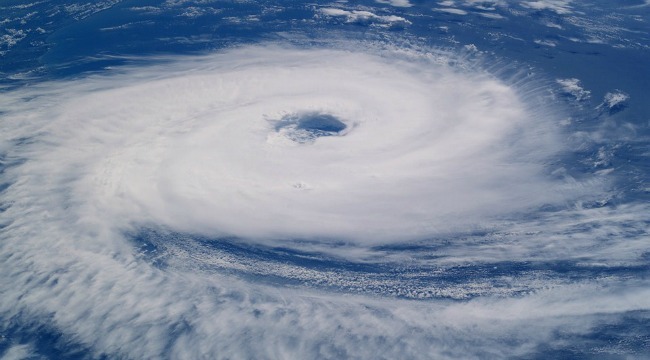 If there are hurricanes in your area, you’ll need to take measures to help your business stand up to high winds and flooding. Anyone in an area that experiences wildfires might want reinforces for windows and doors to prevent debris being blown in on the wind. There are various ways you can reinforce your business to help lessen the damage. Don’t forget to take out insurance that will help to protect your business. If you’re already insured, it’s important to check the policy you have to see what it covers. Some insurance policies won’t cover flooding or other natural disasters. You might need a separate policy to help you. In addition to official insurance, it’s also helpful to have an emergency fund of savings you can use to get your business back on its feet. Insurance companies can sometimes take a long time to make payments. You don’t want to be left hanging because you can’t afford to make repairs. It’s always important to pay attention to any warnings about natural disasters. It’s often pretty hard to ignore them, but some people can still manage to miss them. Check the news and listen to any updates on TV, as well as talking to neighbors. Sometimes, you might just receive a warning that something is going to happen and you need to sit tight. On other occasions, the recommendation could be that you should evacuate your home. When an event is ongoing, you should keep up to date with any changes, in case the advice alters. Keeping your business going when there’s a natural disaster isn’t always possible. However, sometimes you are able to relocate. Or, once the event is over, you might need another location to work from while you clean up. Having somewhere you can work if you can’t use your main business premises will help you with your business continuity. Some businesses might be able to set up a remote working situation where everyone can work from home. Other times, it might make more sense to find a temporary office somewhere. Knowing where you might go if you need to move is very useful. When the disaster is over, it’s never really completely over. Cleaning up can take a while, and in some places, it might take years for a town to recover. While you might want to get involved in a wider community cleanup, you also need to take care of your business. There are some simple cleanup jobs you can do yourself, but often you will need professional help. Using a service like www.restorationeze.com will make it much easier to take care of everything. Dealing with water damage and other problems can be tough. Experts who know what they’re doing can make the job seem easy and save you time and money. Get in touch with your insurance provider to sort out paying for it too. You need to get your business back to normal as soon as you can. Having an alternative way to keep working while you’re cleaning up and making repairs is a good start. But you also want to get back to your usual location and start operating as normal. As well as cleaning up, make sure you stay in contact with any clients, suppliers or contractors to keep them up to date. Have a financial plan to help your business get back on its feet too. A natural disaster could be trouble for your business, but being well prepared will help. After something happens, take action as soon as you can so you can get your business going again.